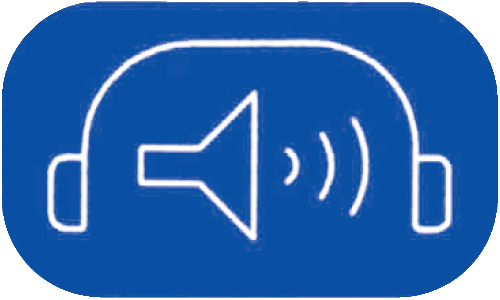 We are manufacturers of the 80 mm of thickness ISONOISE® acoustic attenuation screen, formed by panels of different widths (600, 900 and 1,200 mm) and heights (1,200, 1,800 and 2,400 mm) joined by galvanized Z profile. The inner face is perforated galvanized sheet of 1 mm of thickness and the outer face is of galvanized sheet of 1 mm of thickness. The separation between both faces is filled with 80 mm thick rock wool panel with black veil on the face. 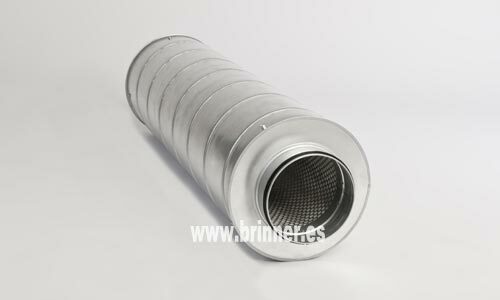 We are specialists in the manufacture of silencers. 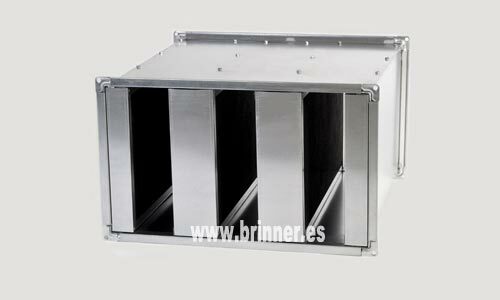 Wide range of rectangular silencers with different baffle widths and air passage to cover all acoustic attenuation needs. Manufactured with METU 20 type profile and rock-wool panel filled baffles with black veil on the face exposed to the passage of air to prevent the insulating material from being dragged by the air flow, and with an arrowhead termination for a better aerodynamic behavior. All our rectangular silencers have technical data, extracted from the test report according to the UNE-EN ISO 11691:2010 standard to which they have been submitted in Applus laboratories. 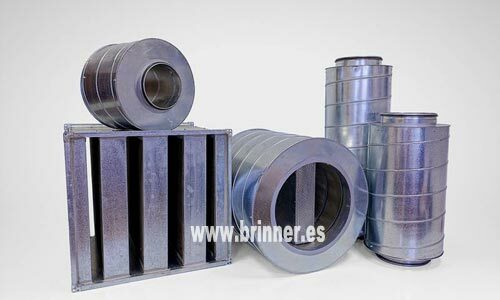 The circular silencers are manufactured with perforated helical inner tube and helical outer tube. The separation between the tubes is filled with acoustic mineral wool with fiberglass veil on the face exposed to the passage of air to prevent the insulating material from being dragged by the air flow. Available in different diameters and in lengths of 600, 900 and 1,200 millimeters. We advise you in the calculation and selection of the silencer that suits your needs.